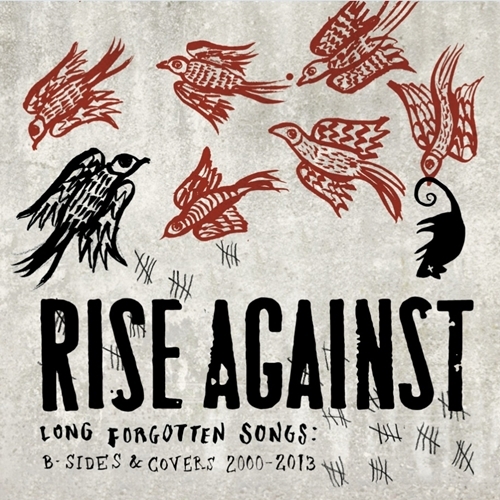 Veteran band Rise Against have recently released a stream of their upcoming Long Forgotten Songs: B-Sides and Covers, which is slated for purchase starting September 10th. The album is exactly what the name suggests: songs from their myriad albums that were classified as secondary in favor of other more popular songs. These under-appreciated tunes, including covers of Bruce Springsteen, Journey, and Nirvana, reflect the aggressive and energetic sound of the Chicago punk rock outfit and are definitely worth a listen for both fan and newcomer alike. You can stream the 26-song album here via Radio.com, and you can purchase a pre-order of the album here. 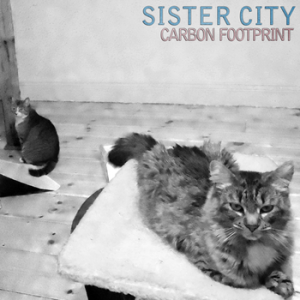 Having never heard of Sister City, formed only in 2007, I had no idea what to expect upon downloading their new album Carbon Footprint. I saw the genre “indie punk” thrown around quite a bit, but such a description is too vague to actually say much. Opener “Hit Too Hard” finally put a sound to the name. Even though it didn’t quite answer the question of what “indie punk” means, it did provide a ballpark sound to work with. Initially, Sister City sounds like an opening band, reminiscent of The Loved Ones or The Measure, taking cues from bigger bands, but still lacking the chops to be headliners themselves. There is a familiar, almost generic feel to the music, but under the surface, there is a passion and effort driving the band, which is demonstrated all throughout the album. Lines like these permeate every song, but unfortunately, few of them actually stick, largely because there’s a distance to them, an apathy that doesn’t inspire the listener to do something about it. Linder’s vocals don’t help much either. They’re neither bad nor particularly good – they just tend to add to the generic overall sound. While the music in general sounds largely familiar, Sister City does distinguish itself from the pack to some extent with their poignant use of rests. They immediately set to this trend in the stop-start “Hit Too Hard” and continue through with such usages as the pre-chorus holds of “Some Prefer Nettles,” the one beat rests on the repeated chorus of “IMPERATIVE.” The rests are very calculated to add impact to the lyrics, and nearly always work well. It’s just a small touch, but it does make their music more distinct. There is a certain level of maturity in their musicianship as well. Many of their songs have different phases to them- they don’t usually end up in the same musical place where they were at the beginning, but they’re still within the general sound, so the song isn’t too disjointed. For the most part, this too works fairly consistently, such as with the double-time outro topping off the already engaging “Ellis Island Blues.” The biggest offender with this patchwork style is “Eff That” which suffers from too much schizophrenia. The smooth verses don’t blend well with the No Use For A Name-sounding chorus, and the bridge is much too forced, making it one of the only songs that would be considered weak overall. While much of their music is familiar, familiarity isn’t always a negative thing either. Sister City wear their influences on their sleeves, and fans of the general scene won’t be disappointed. 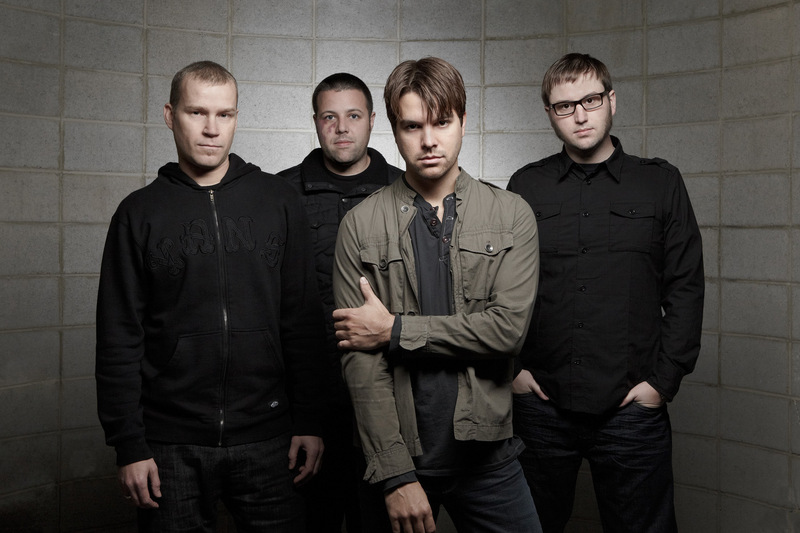 Much of their music sounds like a lighter version of Against Me!, and they wear this influence proudly, even naming a song “Reinventing Adm Linder.” Ironically, this song is eerily similar to “Hey There Delilah.” Plain White T’s comparison notwithstanding, it’s actually one of the album’s lyrically strongest and catchiest songs overall. Swaying away from Against Me!, Sister City turn to NOFX with “IMPERATIVE,” driven by a bouncing bass that sounds like it’s straight out of “Timmy the Turtle.” Pulling out all of the stops, “How Much” channelsManchester Orchestra with a slow buildup to a climactic finale. These songs are generally good for what they’re worth, but at the same time, they feel like the diet version of some of your favorite bands. Overall, even after a few spins, I still find that Sister City is a very difficult band to describe. After some thought, I have concluded that one of the most apt metaphors is that Sister City is a cloud. The band can’t be clearly defined or put into one particular musical box. 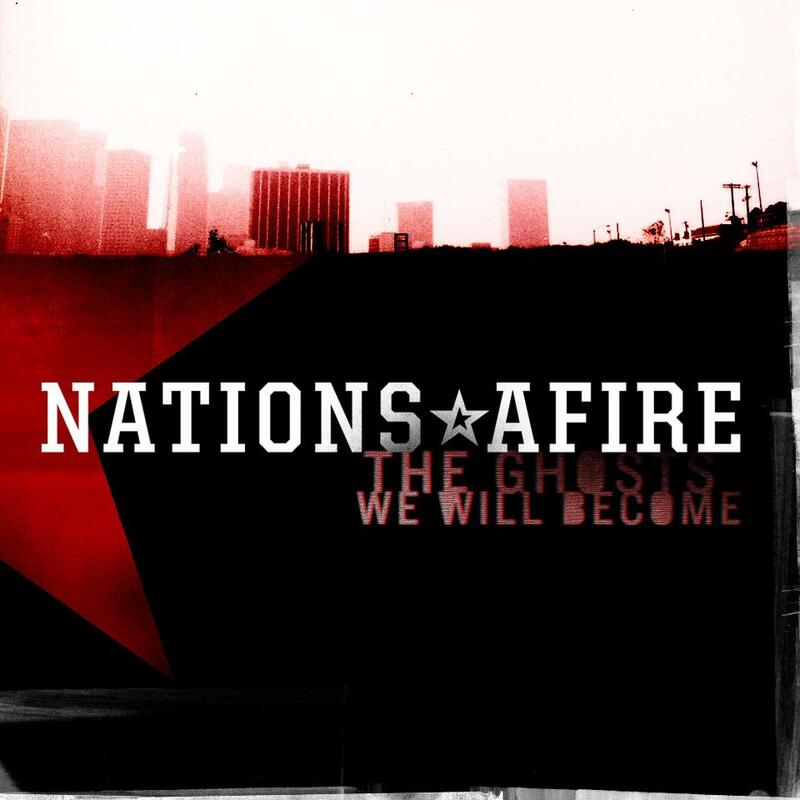 Their influences are numerous, yet they still have a single cohesive, recognizable sound. Finally, there is definitely substance to their music and lyrics, but when you reach out to touch it, you may not end up feeling much in the end.